Don’t be fooled! 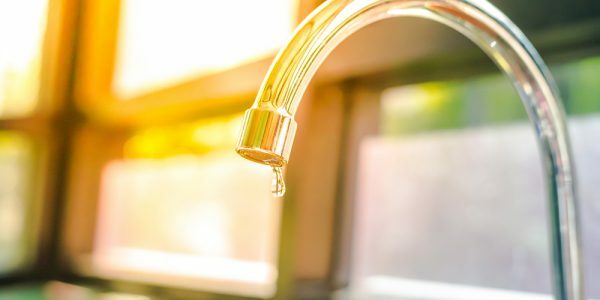 There’s a lot of misinformation out there when it comes to your cooling and heating system- not just on April Fool’s Day. 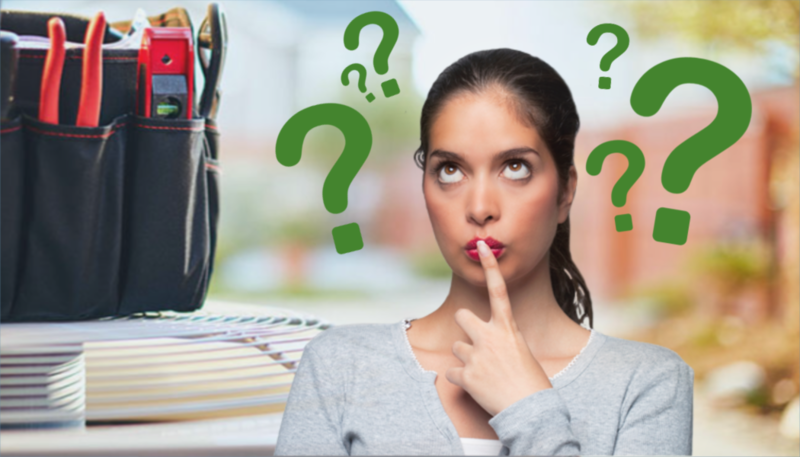 So, we here at Lenegan Plumbing & Heating LLC have decided to share a list of the most common HVAC myths. 1. Air filters only need to be changed once a year. This is the complete opposite from the truth. In fact, air filters should be changed on a more regular basis. We recommend at least checking it once a month. 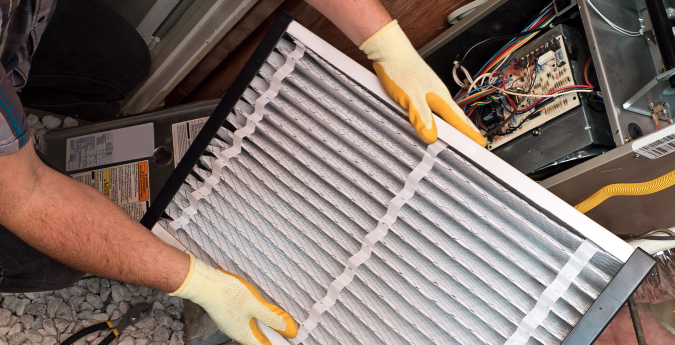 A clogged filter will cause more strain on your HVAC unit as it tries to draw air through all the trapped lint, dust, dirt. 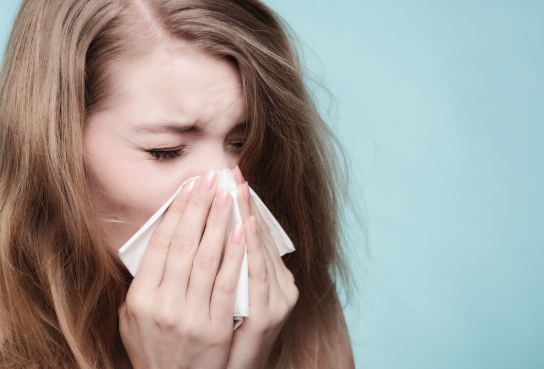 In addition to overworking your HVAC system, the cleanliness of your filter also affects the quality of your indoor air. 2. A preventative maintenance check is a waste of money. You wouldn’t drive your car around without getting a tune-up and oil change every so often, would you? 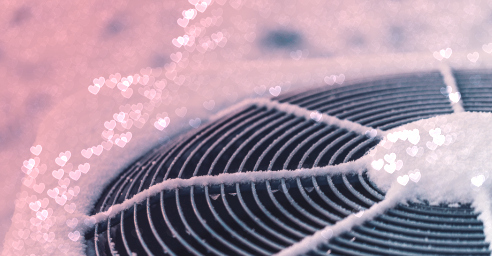 Your HVAC system works the same way as your car. The more you take care of it the less likely you’ll run into an emergency repair down the road. And unless you know how to monitor the voltage, adjust and clean the blower components, tighten all loose electrical connections, inspect the coiling coil… let alone find it in your heating and cooling unit! Then, we recommend calling the professionals. We do all of that, plus much more. You can check out our full preventative maintenance check list, here. 3. The colder you turn your AC temperature, the colder it will be in your house. This will in fact make things much worse! Back to the car analogy… your thermostat doesn’t work like the throttle of a car. It’s more so an “on” and “off” switch. So when you turn down the thermostat to a very low setting, you’re just requesting that the compressor run longer to reach that temperature- especially if the temperature outside if drastically different from the number on your thermostat. 4. 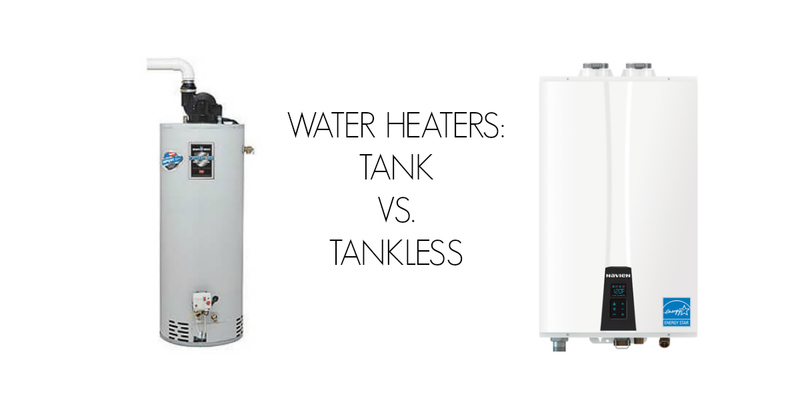 It doesn’t matter where the thermostat is placed in your home. This is not true. If a thermostat is located in an area of the house that is shadier or sunnier than most of the rooms, you’re going to experience poor heating or cooling. The thermostat should be in a location that will be able to read a home’s general temperature. 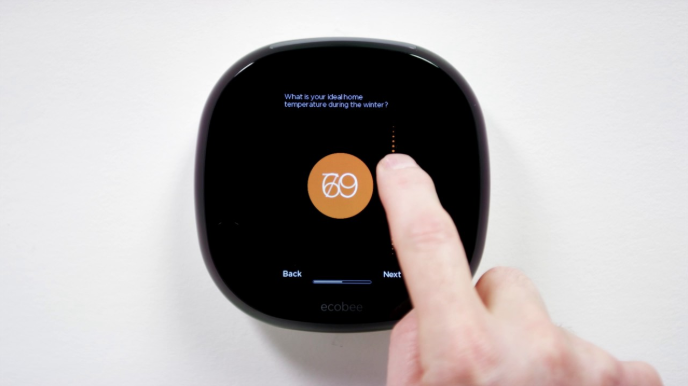 There are also programable thermostats like the Ecobee that have smart sensor technology and can read the temperature of each room. 5. Closing vents will help save money. Nope. 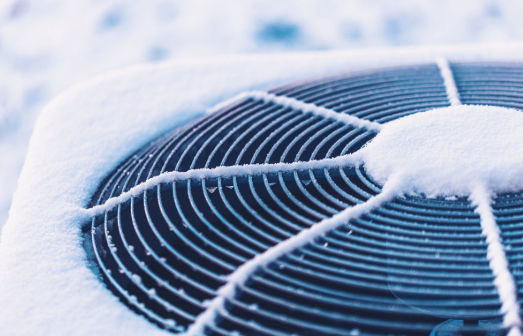 When your HVAC system is running, it is costing you money no matter if the vents are open or not. The vents help direct the flow of air, rather than turn your air “on” or “off”. If you feel as if the room is too hot or too cold, try turning off the unit for a little while or adjusting the temperature. 6. Duct tape can be used to fix air ducts. Ironically, duct tape is not a good material to patch ductwork. It doesn’t usually stick and can easily peel off. If you are sealing your air ducts, we highly recommend going with a professional, like Lenegan Plumbing & Heating LLC… *cough*cough*. Taking care of your HVAC System is no joke, not even on April Fool’s Day! 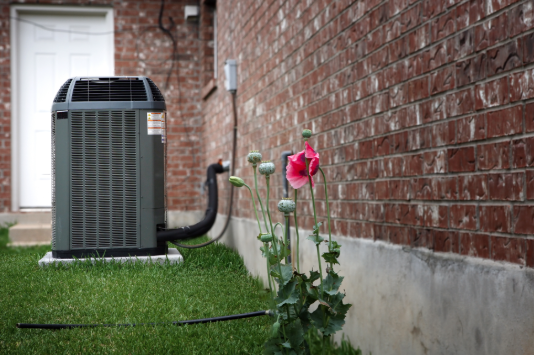 We hope busting some of these myths gives you a better understanding of how your heating and cooling unit works, but if you have any questions we’d love to answer them. Give us a call at (609) 399-1200. 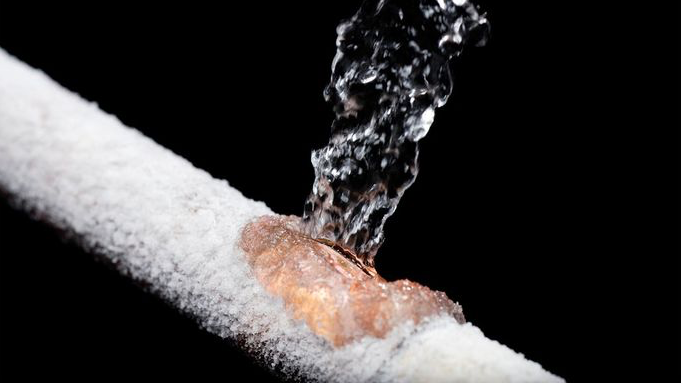 What To Do When a Pipe Freezes?